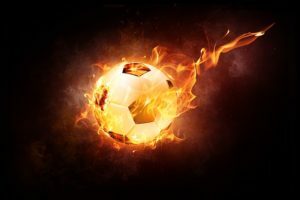 To celebrate the World Cup in style, Ball has collaborated with Ožujsko, part of Zagrebačka Brewery, to offer customers a striking new can design for its flagship lager. 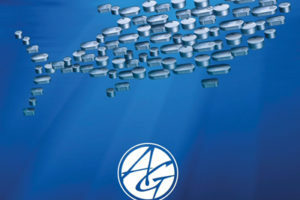 AkzoNobel has entered into an agreement to acquire 100% of the shares of Fabryo Corporation S.R.L. (Fabryo). 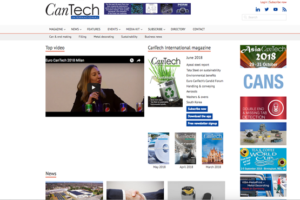 Those regular visitors to the CanTech website will have notice our recently revamped site. 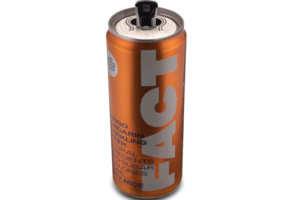 Crown Bevcan Europe & Middle East is launching its CrownConnect technology in conjunction with FACT – an all-natural sparkling drink. 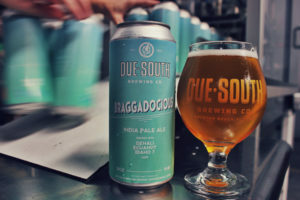 Each can will be marked with a 2D unique scannable code. 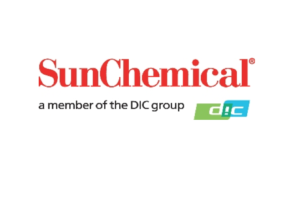 Sun Chemical will increase the prices of all ultraviolet (UV) and electron beam (EB) inks in Europe by 4-6%, effective 1 July 2018. 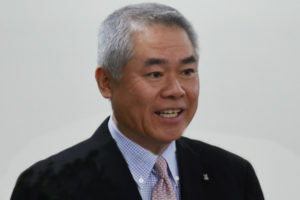 Toyo Ink SC Holdings, the parent company of the Toyo Ink Group of Japan, has announced its plans to enter the Myanmar market with the establishment of a production base in the Thilawa Special Economic Zone in Yangon. 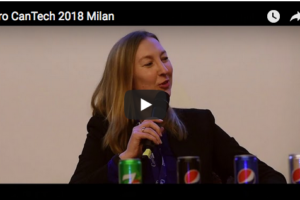 Together with Ardagh Group and seafood company Cofisa, Metal Packaging Europe showcased a brand new Canstruction at the Alimarket Conference in Madrid on 13 June. After an enforced absence, it’s welcome news to learn that our group sales manager Mark Neilson will return to work next week. 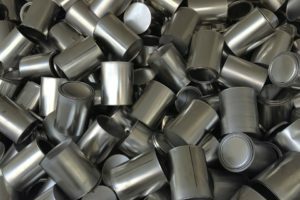 Ardagh’s metal packaging production plant in Casablanca, Morocco, is marking its tenth anniversary with the announcement of a new enhancement of its steel seafood can production capability. 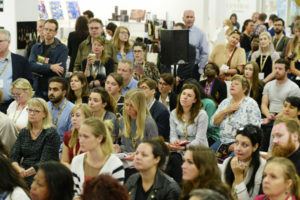 Packaging Innovations and Luxury Packaging London returning to London Olympia on 12 and 13 September has unveiled a new partnership for 2018 with ADF. 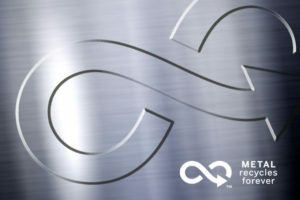 According to figures issued by Apeal, recycling of steel packaging in Europe has reached a new high of 79.5% and is well on track to reach the industry’s self-imposed target of 80% by 2020. 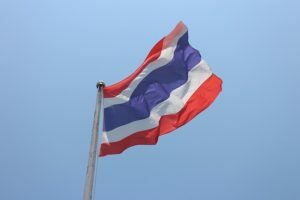 A new beverage can plant is being constructed in Thailand by Bangkok Can Manufacturing (BCM), a subsidiary of Japan’s Toyo Seikan Group (TSG). I’m sure many of you need little introduction to Bell Publishing’s show events, but for those who haven’t visited, here’s a neat little video of our Euro CanTech event back in March. 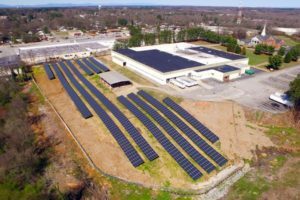 Crown’s Spartanburg, South Carolina, aerosol plant is set to offset one-third of its annual electrical usage by implementing a new solar panel array, covering approximately five acres. 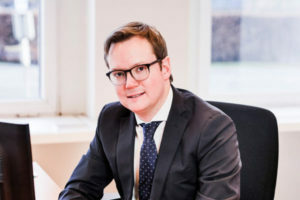 Epple Druckfarben AG has announced the expansion of its position in the German offset printing inks market in the area of special inks. 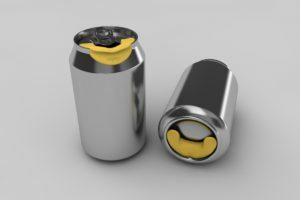 Metal packaging hygiene product MySip, is seeking a business partner to help place its product onto the market. 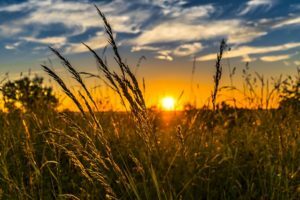 The administration has announced that it would allow Section 232 aluminium tariff exemptions for Canada, the European Union and Mexico to expire on 1 June.